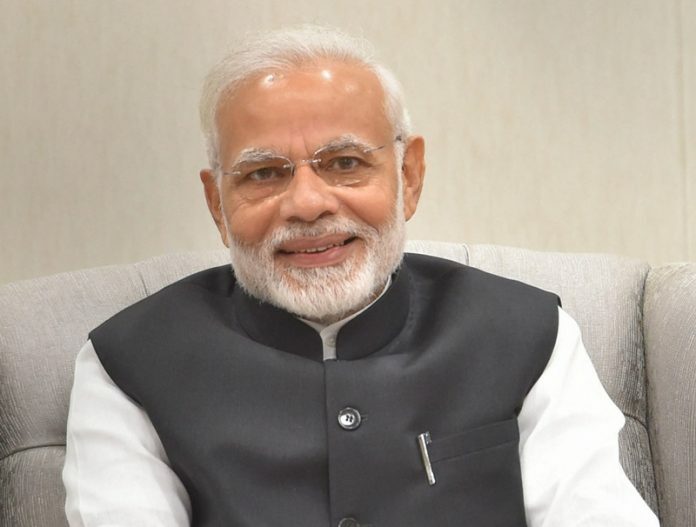 The Organisation of the Petroleum Exporting Countries (OPEC) would “seriously consider” Prime Minister Narendra Modi’s views on lowering global crude oil prices, Saudi Energy Minister Khalid Al-Falih said on Thursday. Upon his arrival in Vienna for the crucial meet, which seeks to stabilise the global price of crude oil, Al-Falih underscored that Prime Minister Modi cares for Indian consumers and raised the issue during the recently-concluded G20 summit in Argentina. “We would take the views of Prime Minister Modi’s seriously. Privately, he made those points in Buenos Aires (during the G20 summit) to us (Saudi Arabia), that he cares for the Indian consumers. I have seen him several times at energy events in India, where he has been vocal about it,” the minister said. Underlining that consumer is an important focus in the meeting, the Saudi Energy Minister said the main aim is to bring supply demand of crude oil in balance. The comments from the Saudi Minister came after Trump urged OPEC countries to keep oil production stable so that its prices remained low in the near future. “Hopefully OPEC will be keeping oil flows as is, not restricted. The World does not want to see, or need, higher oil prices!”, the US President wrote on his Twitter handle. Trump has been vociferous about OPEC, repeatedly urging the group to keep oil prices low and accusing it of restricting its production, leading to a hike in global crude rates. Al-Falih, however, lashed out at the US, saying that “no permission is needed from anyone” to reduce oil prices. “We don’t need permission from anyone to cut. They are not in a position to tell us what to do,” the minister was quoted by Al-Jazeera, as saying. The OPEC is a grouping of 15 oil-producing nations and comprises Algeria, Angola, Ecuador, Equatorial Guinea, Gabon, Iran, Iraq, Kuwait, Libya, Nigeria, Congo, Saudi Arabia, United Arab Emirates, Venezuela and Qatar. They account for more than half of the world’s oil output. However, Qatar will pull out from the group in January 2019, as it wants to focus on its efforts to increase its natural gas production. Saudi Arabia, which is the de facto leader of OPEC, is keen to reportedly curb its oil output by at least 1.3 million barrels per day, or 1.3 per cent of global production. Crude rates skyrocketed to a four-year high of USD 86 per barrel in October. But since then, the price spiralled down to about USD 60 per barrel.